« A Florentine aquatic show: Ponte Vecchio lights up! I did not expect to make the time to write this weekend, but I am bursting to tell you about my early birthday treat last Thursday. 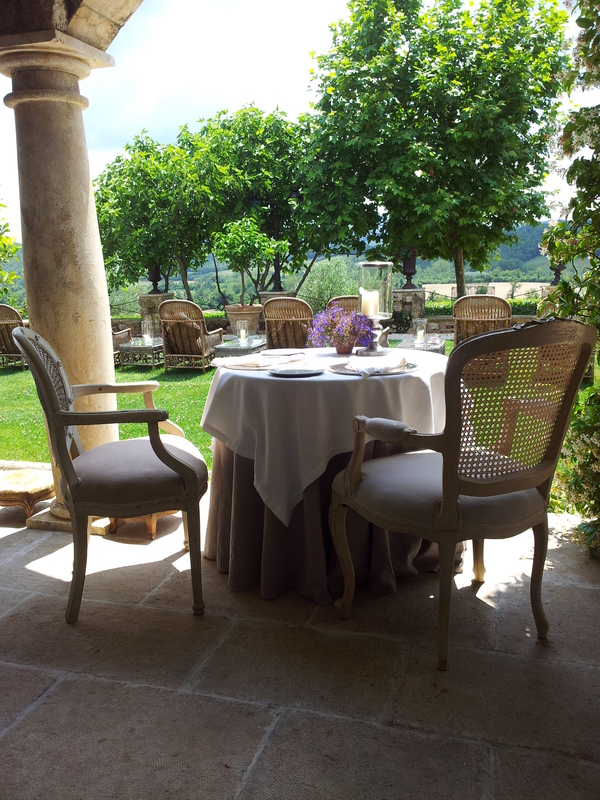 My beautiful daughter booked my man and I in for lunch at the five-star restaurant at Borgo San Pietro http://www.borgosanpietro.com which is about thirty minutes south-west of Siena. Wow! The gardens are to die for and the hotel is just gorgeous luxury. 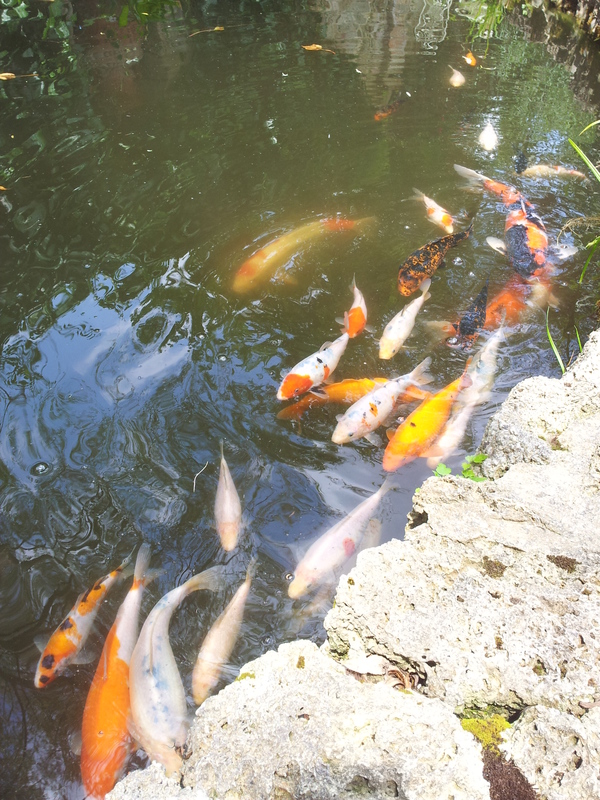 We enjoyed an aperitivo of Prosecco in the Pool Bar and I found myself sitting right next to a gurgling waterfall and a pond full of my all time favourite fish, Koi Carp. Heaven. There was no rush to do anything, then after a while in this lovely open air bar we made our way to the Terrace restaurant for the first of our five course A la Carte lunch. Each dish was delicate and bursting with flavour, made especially by chef to match our vegetarian diet and my gluten intolerance. A different delicious wine was served with every course by the lovely sommelier and we could not have eaten better anywhere in the world. Thank you darling daughter, dad and I absolutely loved it and we may return soon for a couple of nights to really chill out.